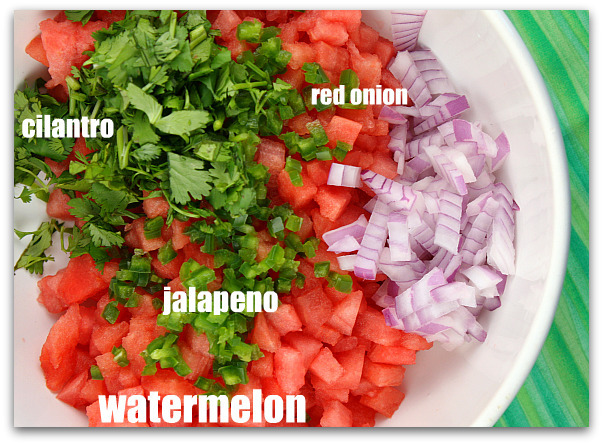 Jerome Farmers Market: RECIPES USING THIS WEEK'S FEATURED FRUIT/VEGGIE: WATERMELON! 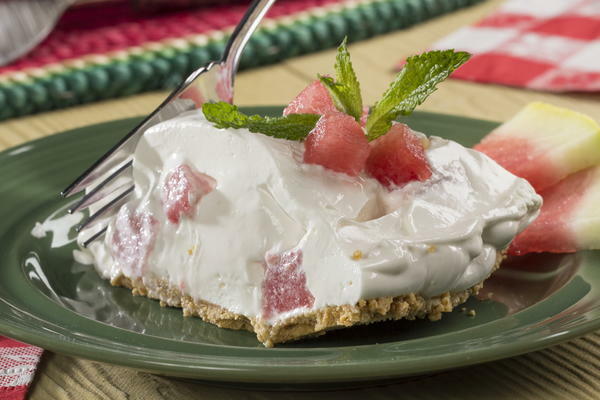 RECIPES USING THIS WEEK'S FEATURED FRUIT/VEGGIE: WATERMELON! 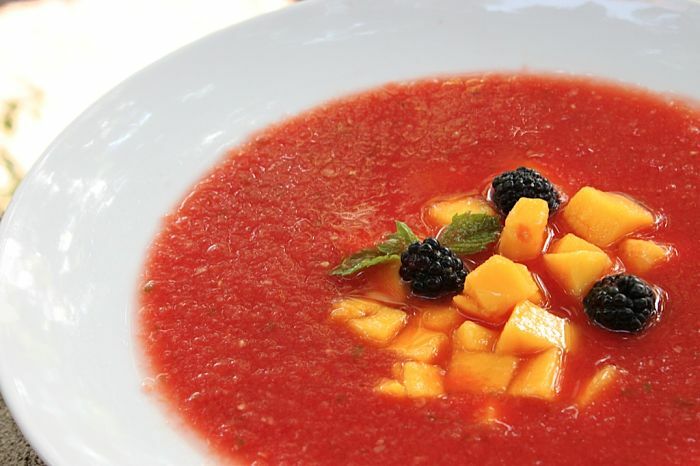 working in 2 batches, blend watermelon + lemon juice in food processor or blender until smooth. pass through a wire sieve to remove any thick pulp/seeds. transfer to pitcher. bring 3 1/2 cups water + sugar to boil in medium saucepan over high heat, stirring until sugar dissolves. add hot syrup to pitcher with watermelon-lemon juice. refrigerate until cold, about 2 hours. fill glasses with ice (or frozen watermelon cubes). 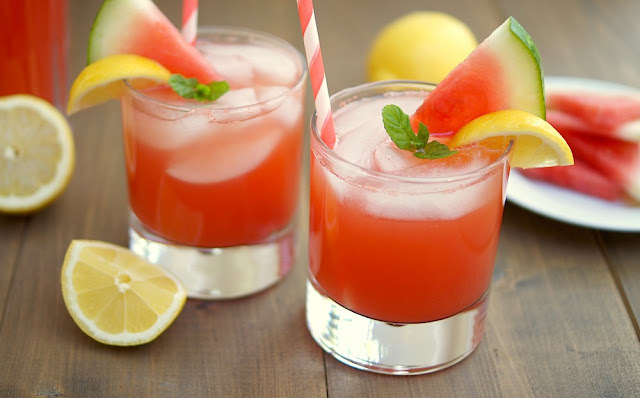 pour Watermelon Lemonade over + garnish glasses with lemon wedges +/or watermelon wedges.